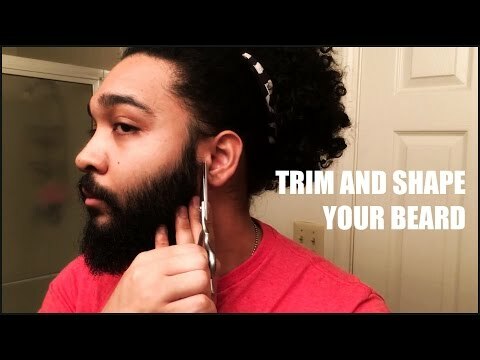 3 Years After Minoxidil — Did My Beard Fall Out? Quick update on my beard after stopping minoxidil for several months. Many others out there have been off for longer and have kept their gains. Have any questions, suggestions, or feedback? Comment below! I'll try to get back to you as soon as possible. Also feel free to reach out through Beard Profile. Amazon links are affiliate links, all opinions are my own and any sort of sponsor or endorsement will be acknowledged. 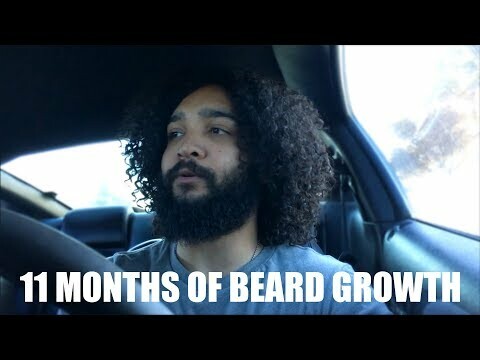 Minoxidil Beard Ep 2 ▸ Beard Powder: Why it's a scam and why you DON'T need it.